Shipyard is a Gated community that offers first class living for those who choose to visit and those who choose to reside there permanently. 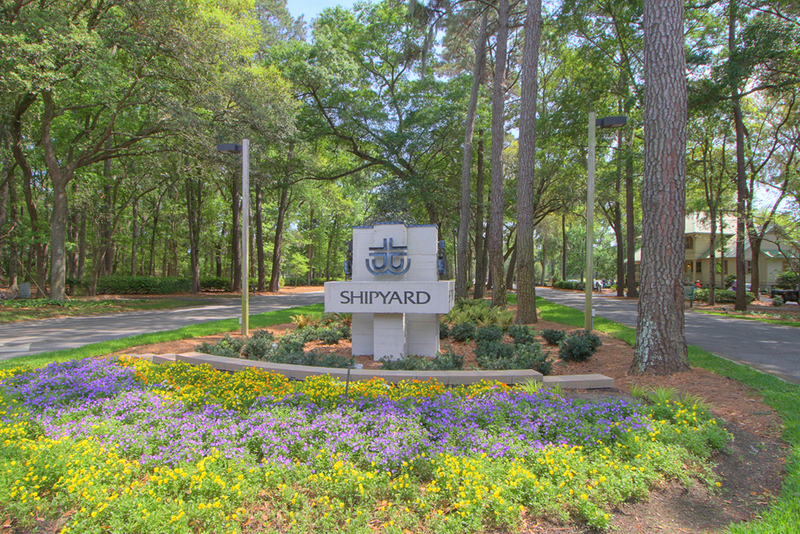 Covering approximately 800 acres, Shipyard is conveniently located in the scenic heart of the south end of Hilton Head Island. Recreational facilities included Championship Golf and Tennis, jogging, a first class resort hotel, a health spa, and most importantly – the beach. Owners in Shipyard enjoy the finest island Beach Club and a true sense of community through varied social and educational programs available at their oceanfront club.